. Pilate went forth again unto the Jews, saying: I find no cause in this man: But the high Priests accused him in many things; and Jesus answered nothing: Then Pilate asked him, saying to him: Dost thou not hear how great testimonies they speak against thee? Dost thou not answer anything? Behold in how great things they accuse thee? But Jesus answered not him to any word, so as the President wondered greatly. De Monarchia By Dante Alighieri Book II Chapter XIII: Christ In Dying Confirmed the Jurisdiction of the Roman Empire Over All Humanity. 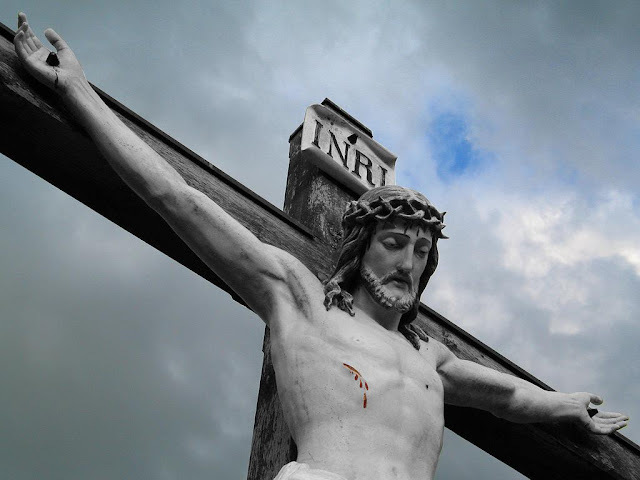 Christ in dying confirmed the jurisdiction of the Roman Empire over all humanity. Of the Circumcision of our Savior, on the eighth day. De Monarchia By Dante Alighieri Book II Chapter XII: Christ In Being Born Proved That the Authority of the Roman Empire Was Just. 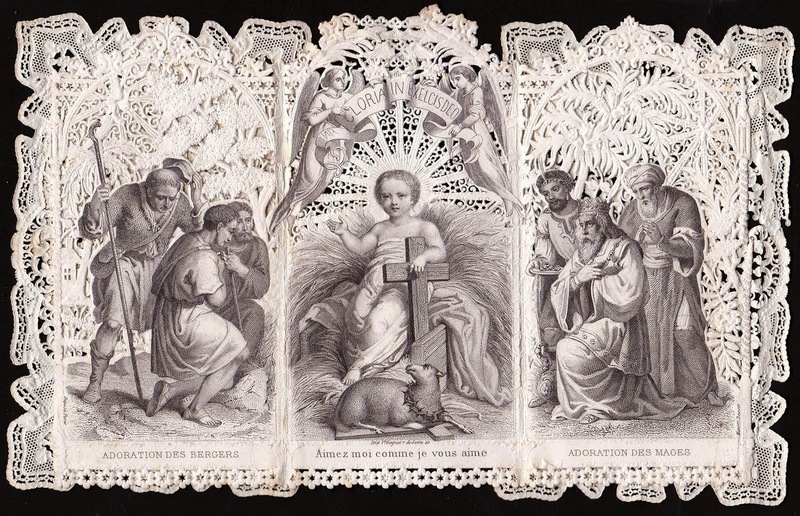 Christ in being born proved that the authority of the Roman Empire was just. I was born in this, and to this I came into the world, that I may give testimony unto the truth: And every one which is of the truth, heareth my voice: Pilate saith unto him, what is the truth? De Monarchia By Dante Alighieri Book II Chapter XI: The Single Combats of the Roman People. The single combats of the Roman people. Jesus answered, my Kingdom is not of this world: If my Kingdom were of this world, my Soldiers would fight for me, that I should not be delivered up to the Jews; but now my Kingdom is not from hence. Pilate said unto him; then art thou a King? Jesus answered, thou sayest, that I am a King. Consider first that Christ answered Pilate plainly, who dealt sincerely with him; but to the Jews, who went about to entrap him, he would not answer but adjured. For our Lord detesteth fiction, and with the simple in his speech. De Monarchia By Dante Alighieri Book II Chapter X: That Which Is Acquired By Single Combat Is Acquired With Right. That which is acquired by single combat is acquired with Right. Then they brought Jesus from Caiphas into the Palace, and it was morning, and they entered not into the Palace, because they would not be defiled, but that they might eat the Pasch. Consider 1. That they made hast betimes in the morning to procure the death of our Lord, least perhaps if it should be deferred, it might be hindered through the favor of the people: for it is the subtlety of the devil, to carry men headlong into mischief, least by delay they might alter their purpose. Be that on the contrary part quick to good (for the grace of holy Ghost admitteth no delay) and show unto evil, for the feet of wicked men are swift to do mischief. Take heed therefore that thou ommittest no occasion to do good, and in temptation resist, expecting, that the Devil being driven away, Christ may come and help. The Start Of Morocco DOOM? Thousands Protest King Mohammed's Mines Of Death! Who has a share in the mines? De Monarchia By Dante Alighieri Book II Chapter IX: The Romans Were Victorious Over All Contestants For Empire. The Romans were victorious over all contestants for Empire.